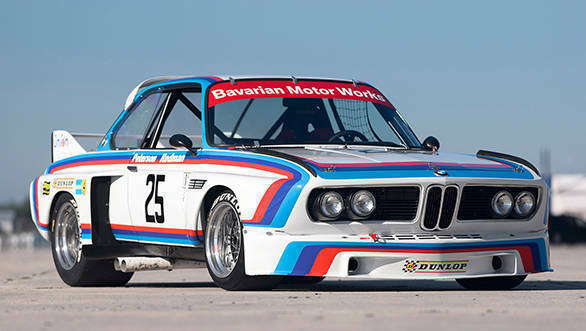 This one is going to hit very close to home for fans of BMW racecars from the 1970s. 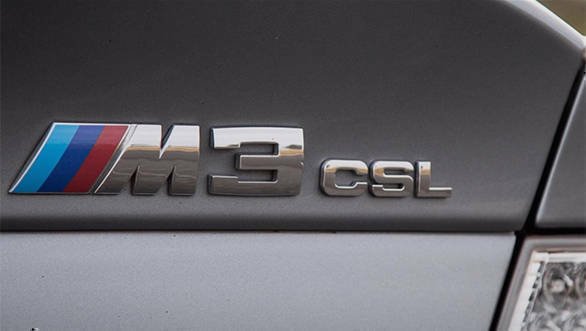 The German carmaker is set to revive its fabled CSL badge for its new M-badged cars. The CSL moniker will replace the GTS versions of various appropriate cars, a BMW spokesperson has stated. The CSL badge was last seen on the BMW M3 CSL that went out of production in 2004. However, it was originally made famous by the BMW 3.0 CSL, a homologation special car built for the company to compete in the European Touring Car Championship. By appropriate cars, the spokesperson was referring to the cars that the badge is suitable for. Since CSL stands for Coupe Sport Lightweight, the badge will definitely not make its appearance on the M versions of BMW's SUVs and crossovers. BMW has also outlined its performance car hierarchy with the CSL occupying the top tier, displacing the GTS. Below it in descending order come the CS, the Competition, the actual M cars, and the last being the M Performance cars such as the M240i.